Make an appointment with us to get measured for Bespoke Custom Made Suits, Shirts, Dresses on our next Exhibition in Europe in May – July. Star Tailor House has build up a reputation as one of the Best Tailor in Phuket, providing highest quality bespoke custom tailoring and excellent customer service at reasonable prices since 1992. With the experience in tailoring for more than 25 years we have now reached customers all around the world. 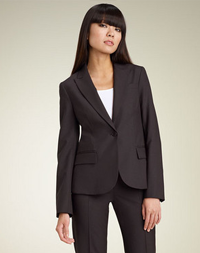 For the people with big sizes and difficult to buy ready-made suits, you can really depend upon us to provide you with the clothing according to your needs. Moreover, you do not have to fly to Phuket to get your suits or any custom clothing done, just contact us and give your contact details. So we can get in touch with you and confirm an appointment. We’d let you know about the hotel we’re going to stay in, which would be in the center of the city or we would visit you at your home or office as per your convenient. 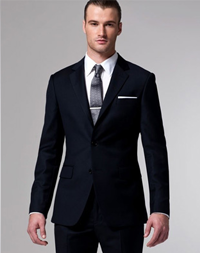 You can then personally discuss the styles and the fabrics required for your bespoke tailoring suits and get measured. Your order will later be processed with great care and attention in Phuket with the experienced tailoring skills as Star Tailor House – Bespoke Tailor Phuket at Patong. We also take full responsibility of delivering your order to your doorstep within 2-4 weeks.